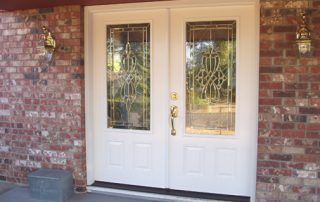 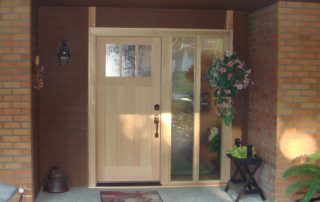 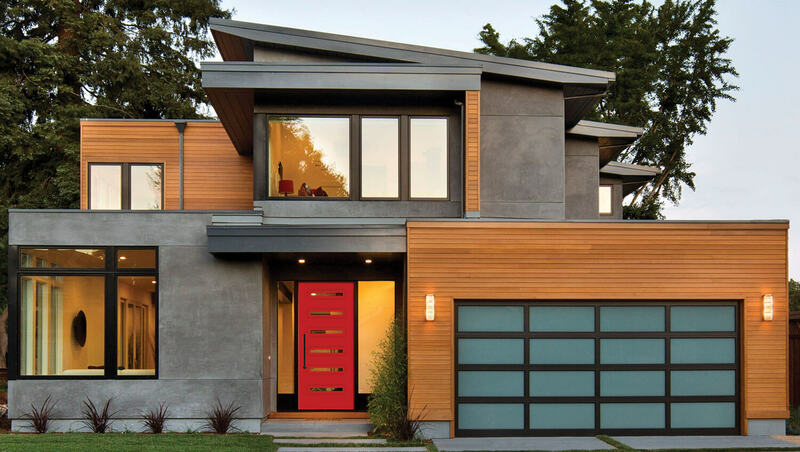 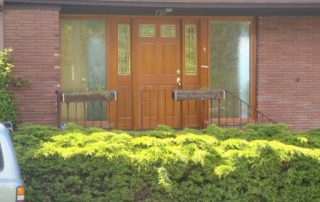 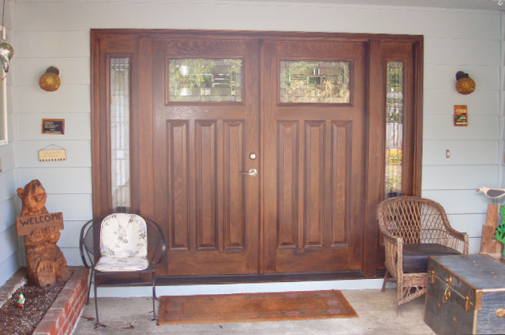 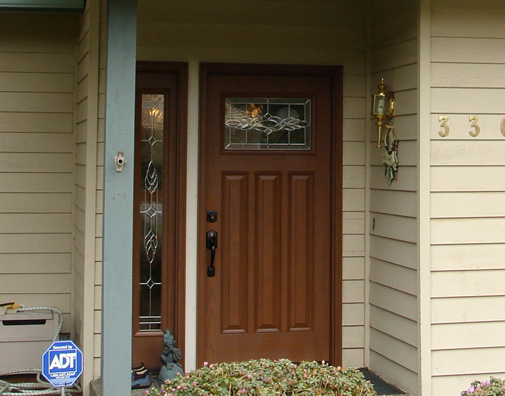 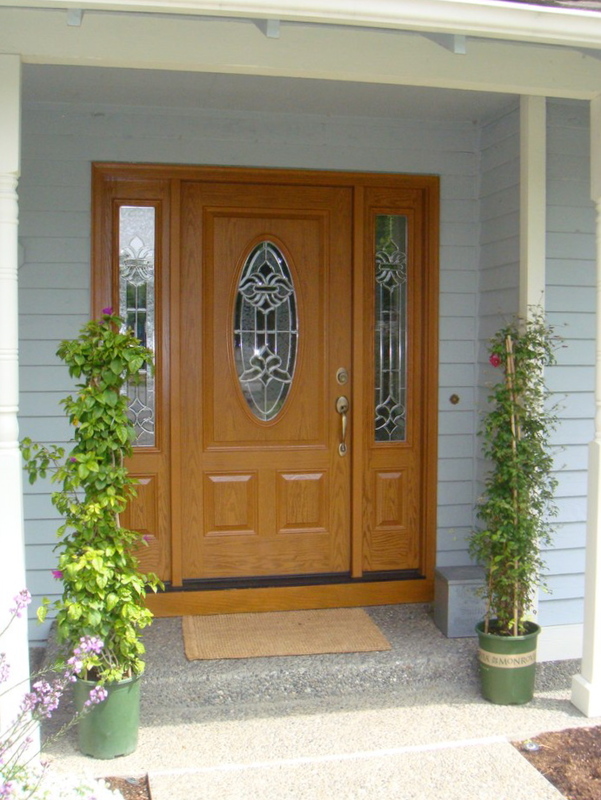 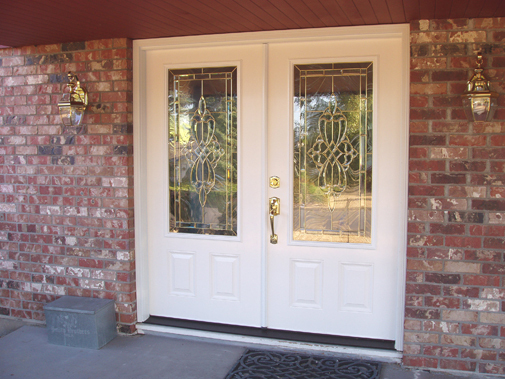 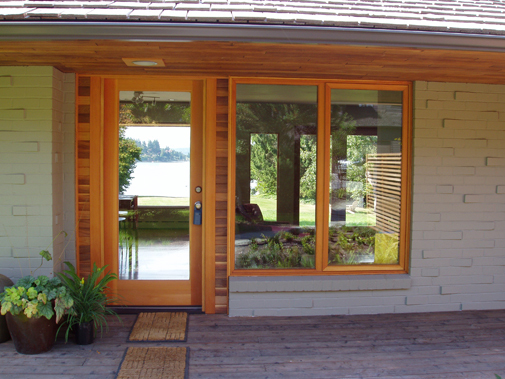 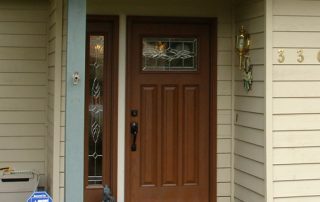 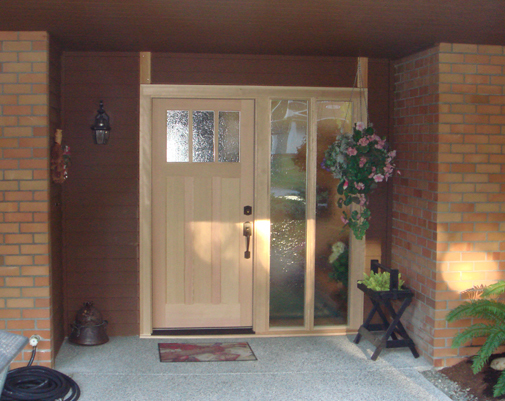 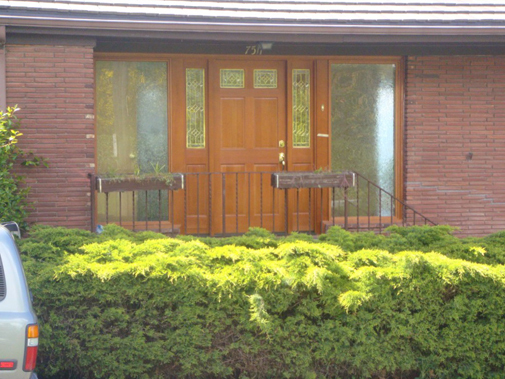 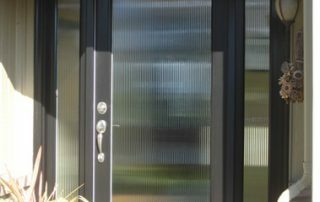 Entry door systems are built in wood, smooth or textured fiberglass. 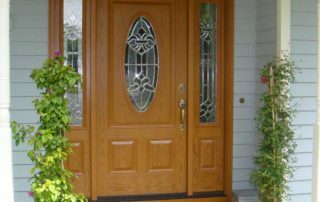 There is no end to the number of styles and configurations available and we’ll help you find the right fit for you and your home. 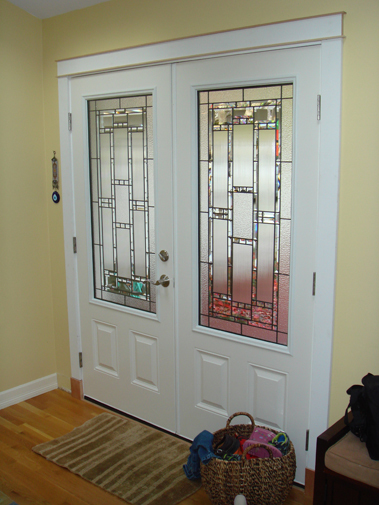 We have full color catalogs and lots of pictures to help you understand all of the possibilities. 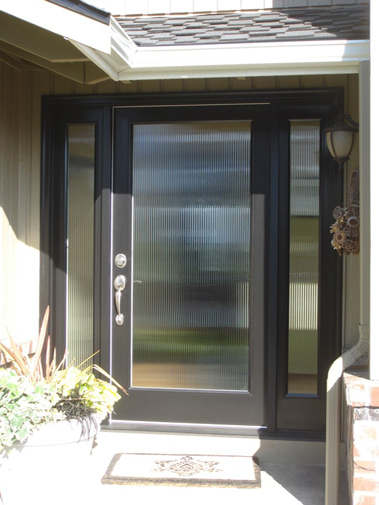 Most of our door systems are now available pre-painted or stained, plus everything is always included… prehung jambs, thresholds, interior & exterior trim & locking hardware, to provide you with a complete turn key solution.